Food poisoning is something that can catch anyone, no matter how cautious they are around the food and the first question that anyone asks is: how long does food poisoning last? Here are some ideas about what to expect and for how long. 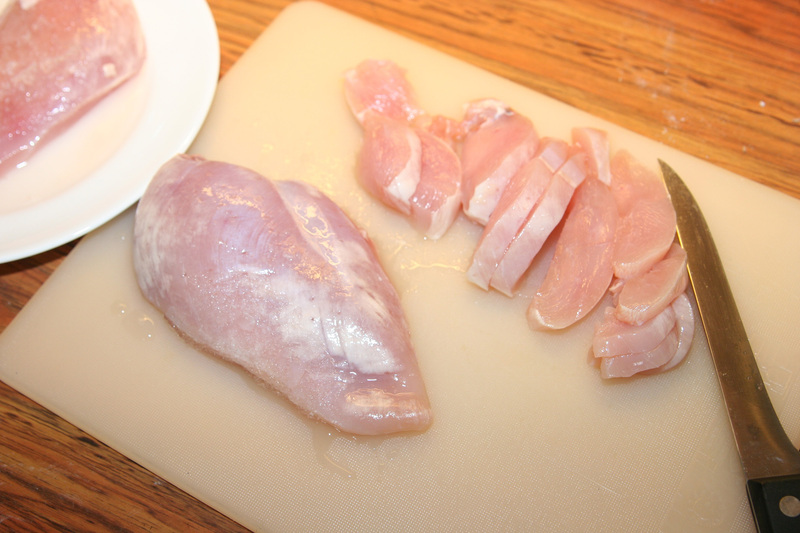 The most common cause of food poisoning is a bacteria such as salmonella, norovirus or E. coli. Typically, the symptoms take between one and three days to show and these include feeling sick and vomiting, stomach cramps and diarrhoea. There are some toxins that cause a reaction a lot quicker but these cause mainly vomiting so a quick start of symptoms and a limited number of symptoms may be a sign of this. The most common reasons that food has these bacteria on them is that they have been handled, stored or cooked incorrectly. Raw meat and poultry, raw fish and shellfish and unpasteurised milk are amongst the main candidates for this. Ready to eat foods such as cooked meats, pate, soft cheese and even prepacked sandwiches can be a risk. However, it isn’t just uncooked food that is a risk. Incorrectly cooking the food can lead to the growth of bacteria, for example not properly cooking poultry, pork, sausages, burgers and kebabs. Once the food is cooked, if it is left in warm temperatures for too long this is also a bacteria risk. Similarly, eating food that is past its ‘use by’ date can be a risk. Storing food at the correct temperatures is a good way to help avoid food poisoning, which usually means having the fridge at lower than 5 degrees Celsius. It is also important to keep different types of food apart to avoid cross contamination. Finally, if you are ill or your hands aren’t clean, touching the food can lead to the growth of bacteria and then to food poisoning. Majority of cases of food poisoning don’t need treatment from a medical professional. The first step to easing the symptoms is to rest and take in plenty of fluids, especially water. Avoid eating too much and when you do eat, aim for foods that are plain and easy to digest, such as toast. Be aware that dehydration is a risk and will prolong the condition so make sure you are taking in more than enough liquids. If you are particularly vulnerable to this, consider taking oral rehydration salts (ORSs) or a similar supplement. These replace the salt, glucose and other vital minerals that you lose when you become dehydrated. Typically pharmacists can provide them and they are dissolved in water. However, there are some scenarios where medical help should be sought. One is if your symptoms are very severe and after a few days are showing no sign of improving. Another is if you have a temperature over 38 degrees C or 100.4 F. Signs of severe dehydration such as sunken eyes and only passing small amount of dark, strong smelling urine are another pointer that medical assistance is necessary. If you hear of other cases in your area, it is worth contacting the authorities as they may have an outbreak and any information provided can help them deal with it and track the source. So if your vomiting lasts more than two days, if you are unable to retain liquids for more than 24 hours or have diarrhoea that is bloody or lasts more than three days you should seek medical assistance. These are the periods of time that food poisoning should normally have an effect on your system and when these are exceeded, help is needed. What are Diet Food Delivery Plans? Previous post: Does Green Tea Have Caffeine?